Jefe de Administración de Personal y Desarrollo Humano en GMD S.A.
View related learning products with starting dates: Leadership. More and more organizations transform into agile (flexible) organizations to respond to change faster and to delight their customers. This requires new and different competencies of people within the organization. HR has to take on new roles and facilitate self-organizing teams. The result is a fundamental shift of traditional HR approaches towards flexibility: it is called Agile HR. It means the position of the HR competency changes and HR instruments such as the appraisal-cycle, recruitment, and traditional job descriptions are replaced or reinvented. What is the role of HR within agile transformations, and how can HR support a flexible workforce? 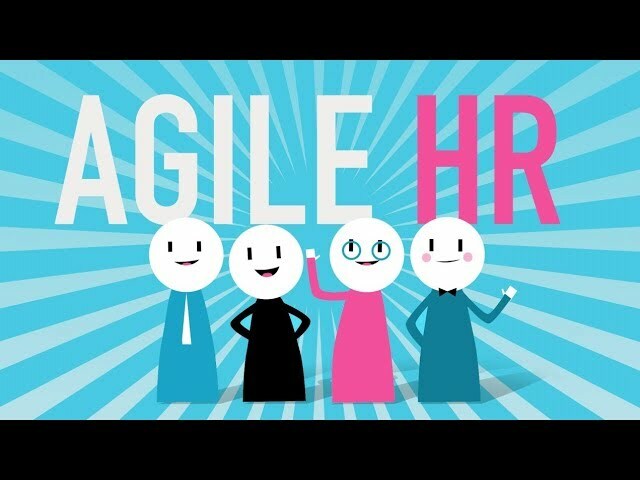 How can HR build an agile culture and leadership style? These and other questions are answered in this hands-on training. HR professionals and agile practitioners who want to understand how to facilitate their teams, their people or the organization in becoming agile. Knowledge of and experience with HR work is essential. Curiosity and an open mind to new ways of working is a must. The training is practical, with a good amount of exercise and real-life cases from our consulting engagements. Through this training, you will master the fundamentals of Agile HR and acquire the tools and basic skills to apply it. "The training was an excellent opportunity to explore how HR Proffesionals can support Agile Teams and how can HR Teams work agile. I appreciated Gidion´s experience working in different companies and countries. Being agile is a must if we want to be competitive. "Recomendable y aplicable a la necesidad actual de las organizaciones.